Join us for S.T.E.M. projects for ages 6-12. 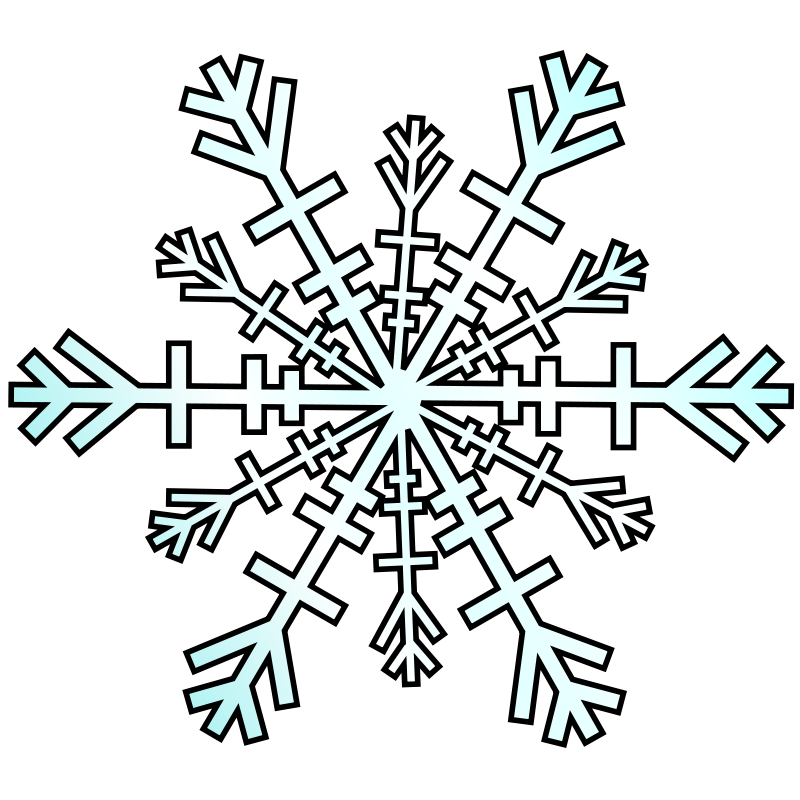 This months theme is making snowflakes!